Currently, she is Vice President, Operations & Corporate Strategy at Leith Wheeler Investment Counsel, where she drives organizational change. That involves everything from overhauling client reporting and implementing new technology, to empowering support teams and assessing strategic threats and opportunities. Previously, Salima was the COO of Global Private Investing at the D. E. Shaw Group, a global hedge fund headquartered in New York City. She is a graduate of Yale University and a Palmer Scholar of the Wharton School of Business, from which she holds an MBA. 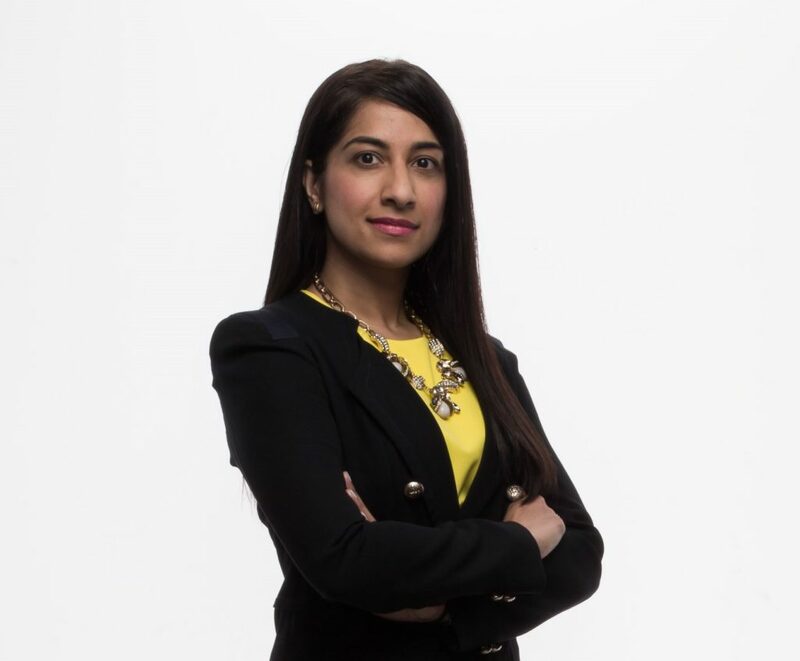 In the community, Salima serves on the board of the Vancouver Hospice Society, on a strategic Think Tank in the Ismaili Community, and on the Royal Columbian Hospital’s Redevelopment Cabinet. As one of Canada’s young leaders, she was selected to attend the prestigious Governor General’s Canadian Leadership Conference in 2017. Salima is passionate about new experiences, keyboard shortcuts, travel, and dance (the kind that’s inspired when nobody’s watching).